Dera Kumbhalgarh offers opportunity to turn your holidays to 'Unforgettable Holidays'. The Dera Kumbhalgarh hotels and resorts welcome you with a golden opportunity to relax and rejuvenate in one of the best hotels in Rajasthan. Feel yourself in the heaven on earth built with elegant interiors and beautifully reflection pools that will create a soothing and intimate ambience. Also we have a large conference rooms to serve all your corporate needs at comfort zone. Front Desk, Disabled Facilities, Laundry Facilities, Recreation, Currency Exchange, Conference Hall, Airport Transportation, Security Guard, Family/Child Friendly, Swimming Pool. , Basic Bathroom Amenities, Balcony / Terrace, Refrigerator Room, Smoking Rooms, Television Room, Daily Room Cleaning, Complimentary Newspaper, Safe Deposit Locker Facility, House Keeping. Room Service, Restaurant, Parking, Laundry Facilities, Doctor on Call, Conference Hall. 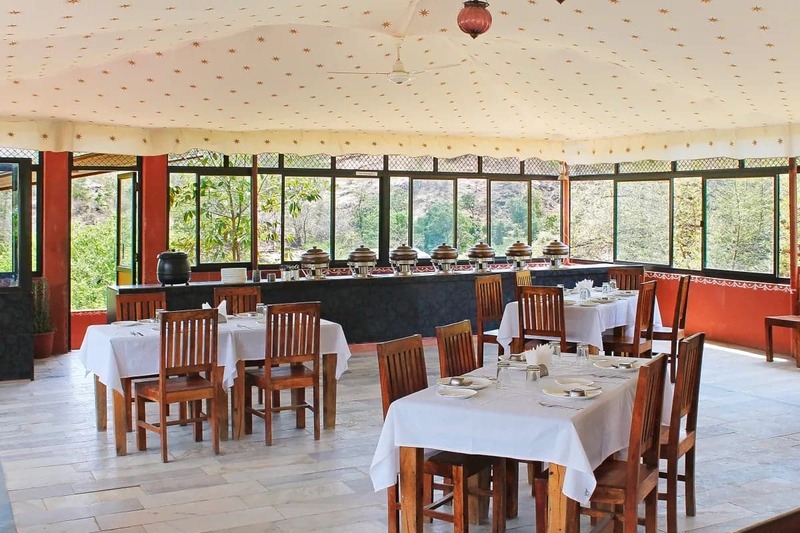 User reviews for "The Dera Kumbhalgarh Hotel Udaipur"